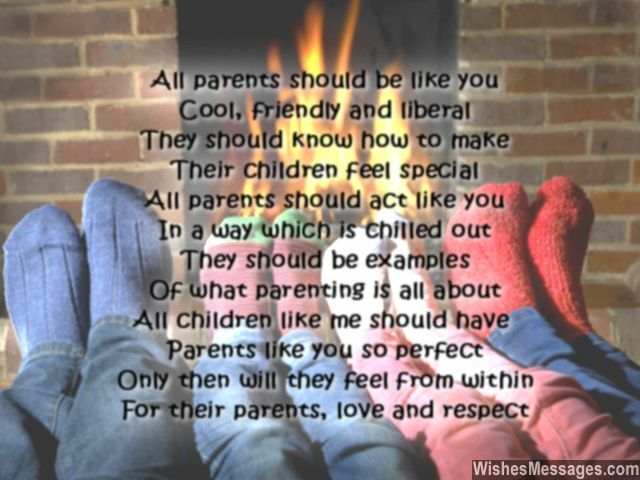 Thank You Poems for Parents: Parents make all kinds of sacrifices to give their kids a good life until they grow up. If you have never taken out the time to appreciate what your parents have done for you, do it now. Don’t wait for Mother’s Day or Father’s Day to show your gratitude. Start by giving them a sweet greeting card with a thank you poem written on it. Follow it up by showing them a slideshow of your cute childhood pictures. Seeing what a beautiful childhood you had will make them nostalgic and teary-eyed. It won’t take much to say thanks and tell them that you are the luckiest son and daughter in the world. Something as simple as walking upto your mom and dad to give them a cute hug will make them happy. Show the world that you love your parents by sharing a touching quote on Facebook or tagging them in a beautiful family photo. 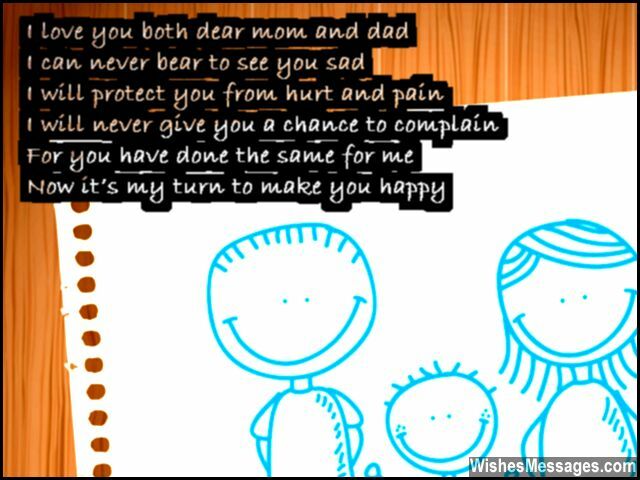 2) Dear mom and dad…. 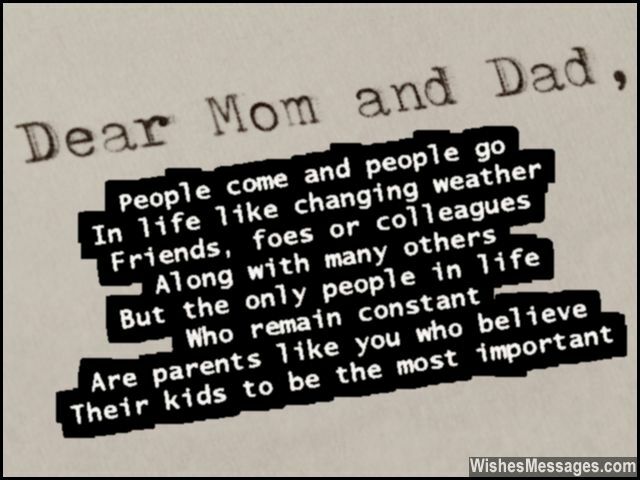 15) Dear mom and dad….